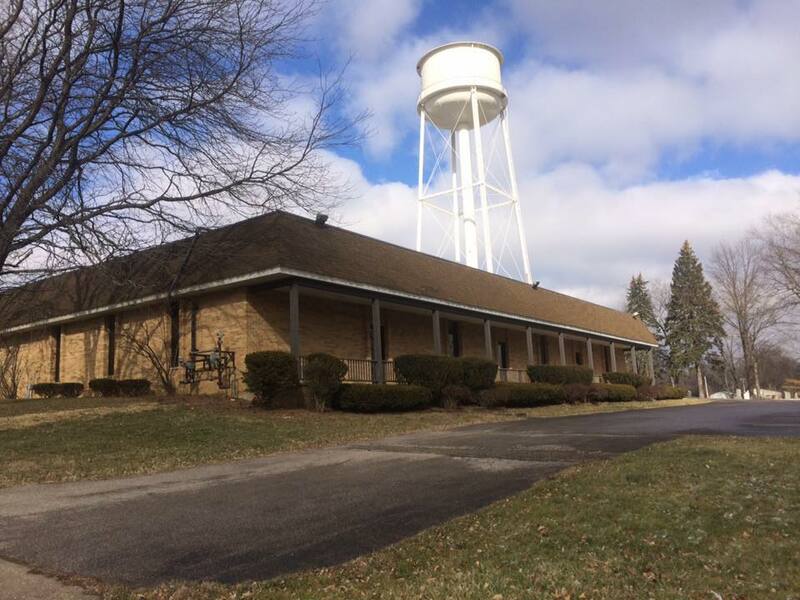 The Community Center is located at 148 S. Milton Street, Smithville, OH 44667. The Community Center currently offers dance classes, martial arts, and gaming events. There are rooms available for rent for receptions, parties, and meetings. Please contact us at 330-669-0036 for rates and availability.